You can do so much more with Gro CRM by connecting it to the other apps you use like Drift, Wufoo, and Typeform to automate the tedious tasks in your workflow. When you start creating a Gro CRM Zap, you will be asked to connect your Gro CRM account. 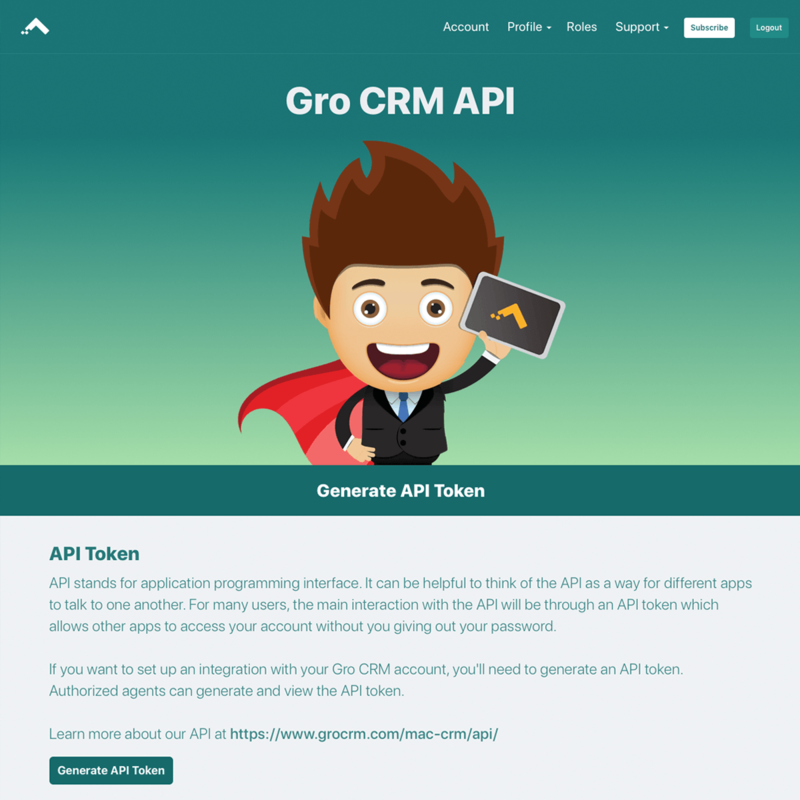 Next, you'll be asked to enter your Gro CRM API key. 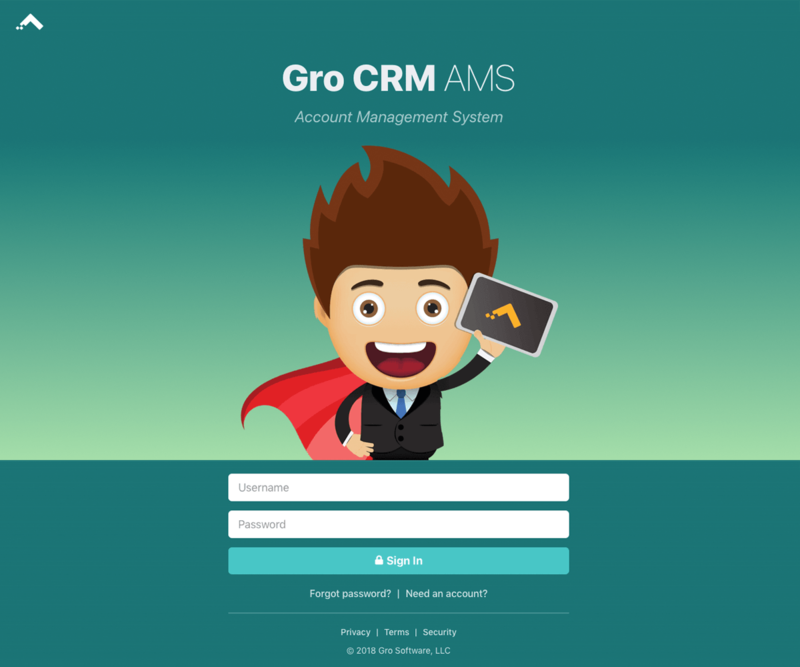 Log into the Gro CRM AMS (unless you are already logged in). Navigate to the "Profile" menu and in the submenu choose "API Token". Click the "Generate API Token" button at the bottom of the page. Copy the generated API Token to your clipboard.